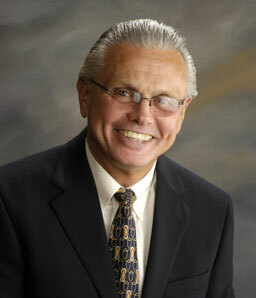 Dr. Olen Jones, Jr. resides in Lewisburg, West Virginia with his wife Patty. Dr. Jones values higher education and has served in several capacities including Former President of the West Virginia Osteopathic School, former Provost and Executive Vice President at Marshall University. He led the charge to construct the Robert C. Byrd Clinic, as well as the Geriatrics Center at the clinic. As a generous and loyal supporter, Dr. Jones has played a vital role in the success of New River CTC Foundation.